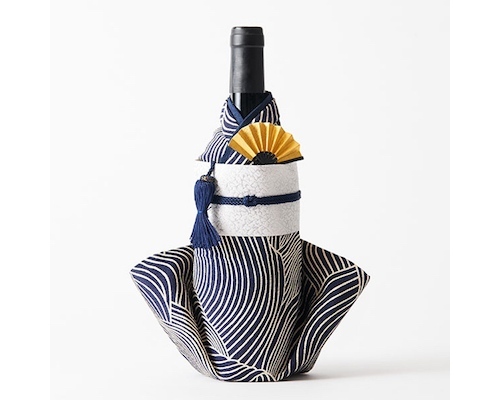 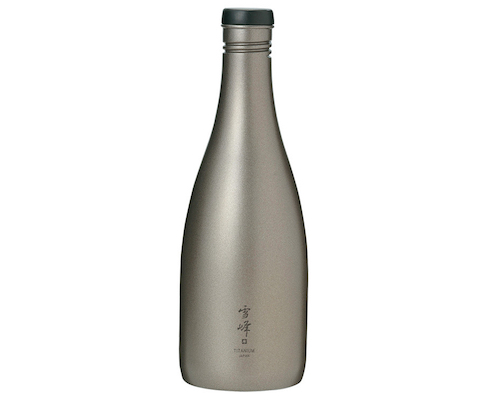 This Kimono Wine Bottle Cover Tokugawa Hidetada makes any ordinary wine bottle super special! 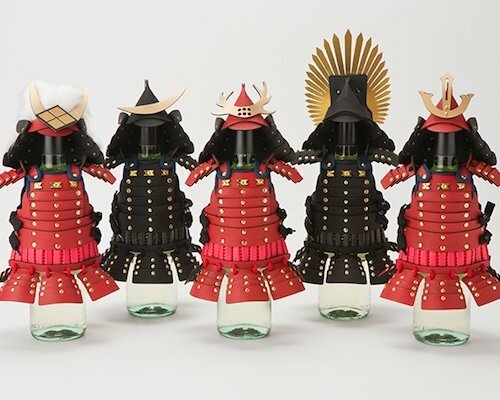 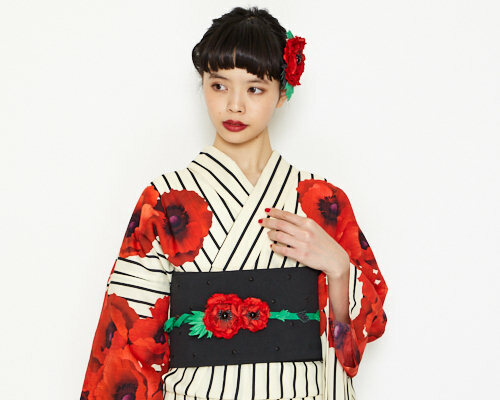 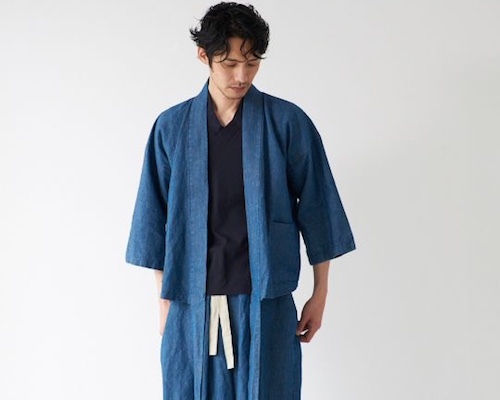 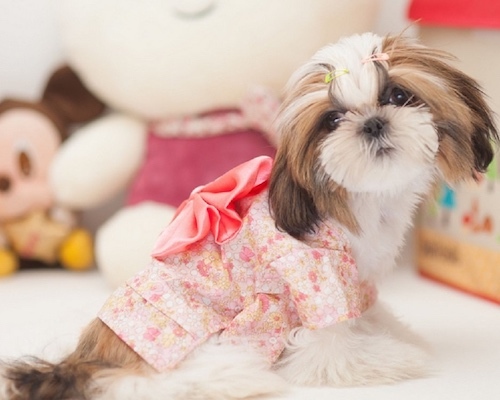 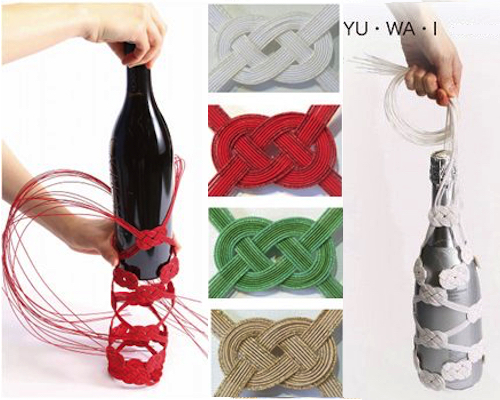 Mami Mitsuda's "kimono" bottle covers have won awards and acclaim, and it's easy to see why. 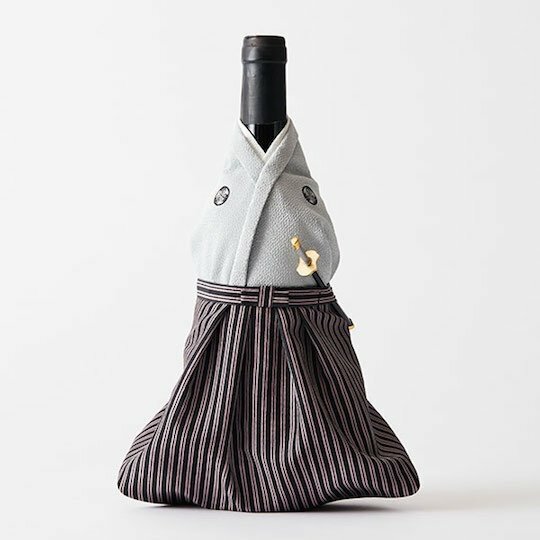 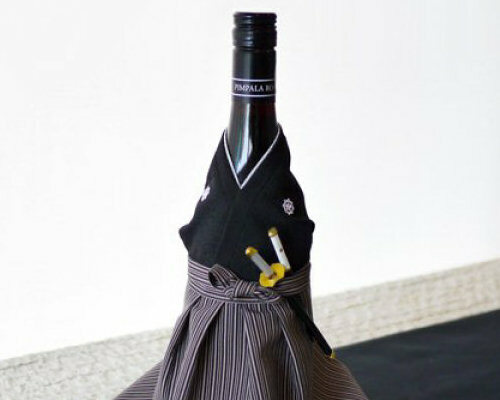 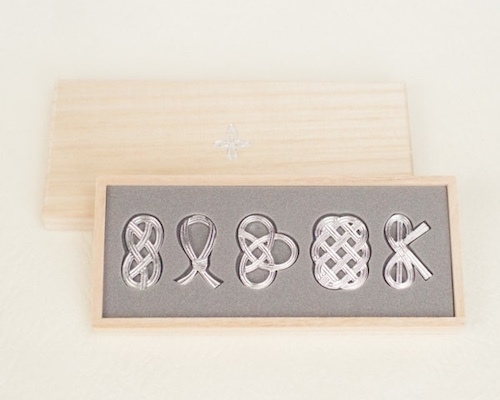 A superb gift idea, this cover is very simple to put on but will instantly transform your wine bottle into Hidetaga, a renowned member of Tokugawa samurai clan and the second shogun of the dynasty. 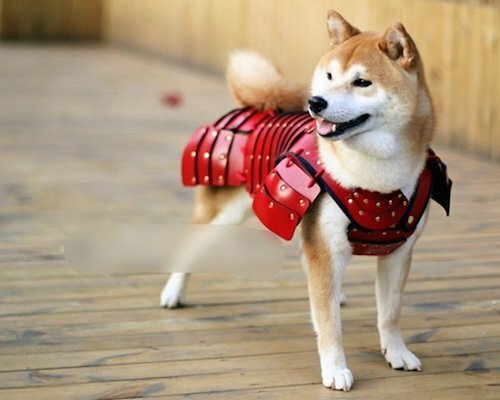 It even has its own mini samurai sword!